Directories are a great way of being listed and confirmed, and being listed on an SME directory gives the same value as other types. Asides from giving your business ample online visibility, it increases your chances on meeting new customers. In no particular order, here are some top 7 business directories to list your business. Get your business signed up on a number of these SMEs directories and be sure to include every necessary detail required to promote your business and make it easy to reach or locate you. Do this and watch your business have an edge over your competition. Next Online Business: 5 Things You Need To Know About Your Startup. SME directory listing increases your chances on meeting new customers. 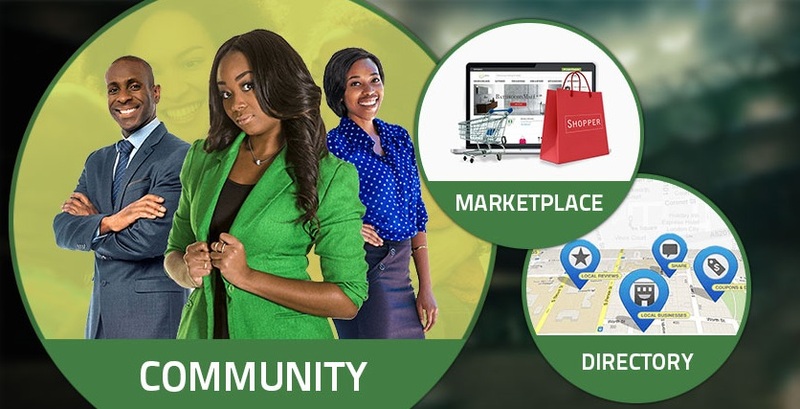 Boost your online presence with this Top 20 Nigeria Business Directories and Search Engines. jackpot and the full amount for your treasury greater than 5,000.